Located in South Eugene, New Millennium is a dispensary that has been in the cannabis industry from the beginning. Since 2009, our mission has been to provide our customers and patients with the highest quality cannabis at the most affordable price, which always includes tax. 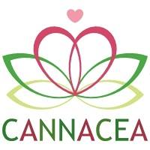 Cannacea is a Portland, OR located dispensary that specializes in targeted cannabinoid therapies. Our lean is neurological disorders, but we treat many ailments. 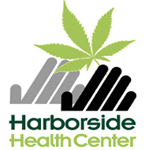 Founded in 2004, Harborside Health Center is a chain of wellness centers that provides patients with concierge-style service and a number of amenities. The original facility was founded in Oakland, CA by Steve and Andrew DeAngelo. Harborside has become one of the most progressive players in the cannabis industry. They operate a second location in San Jose, and are looking to expand outside the state of California. 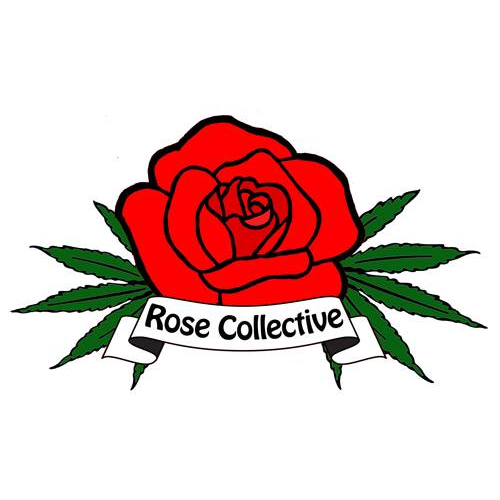 Rose Collective is a Pre-ICO medical marijuana dispensary located in the Venice/Marina Del Rey, CA area.